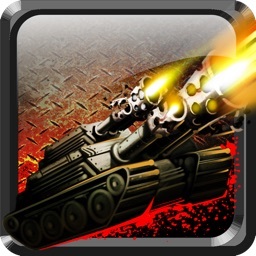 Shooting Tanks: Alien Force by FREESTYLE GAMES S.L. Are you ready for fight in the war? 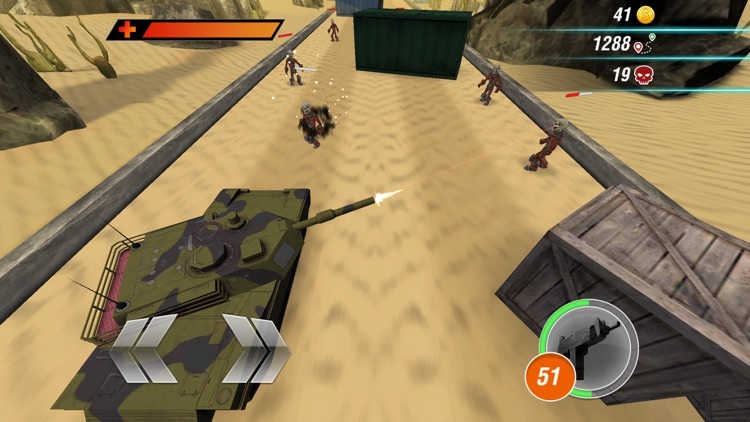 Drive your tanks to the victory by shooting the enemies in this thrilling adventure! Do not miss a minute! 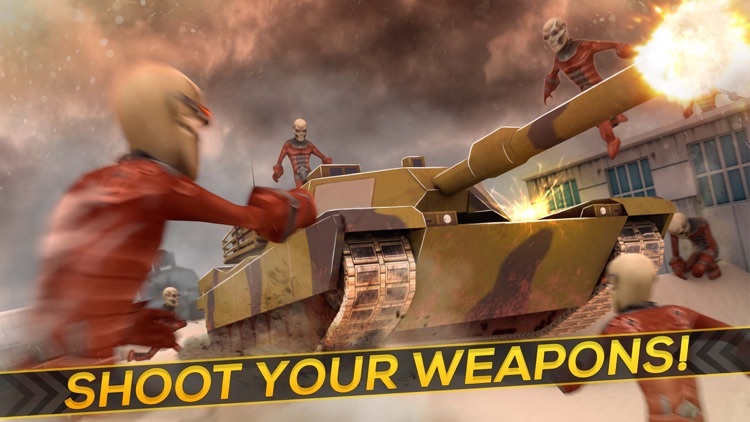 The Earth is invaded by thousands of aliens and only your squad of tanks can finish with this threat. Start shooting them to keep the city safe and avoid the invasion. You need to defeat them all! What are you waiting for? The alien invasion has started, as far as you know, the aliens want a new place for living and have decided the perfect place is Earth! Do not leave those things from the outer space to have a chance to win this war. 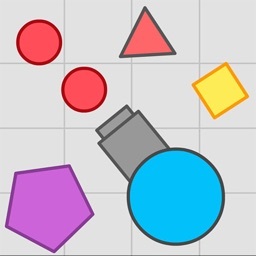 You have a squad of tanks ready to start shooting to prevent this fatal destiny. You have one mission, soldier! 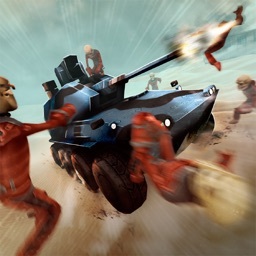 The army is ready to fight the alien threat and you are in charge of leading the winning squad of tanks! Take your panzers to the desert and avoid the enemy to arrive to the city full of people. 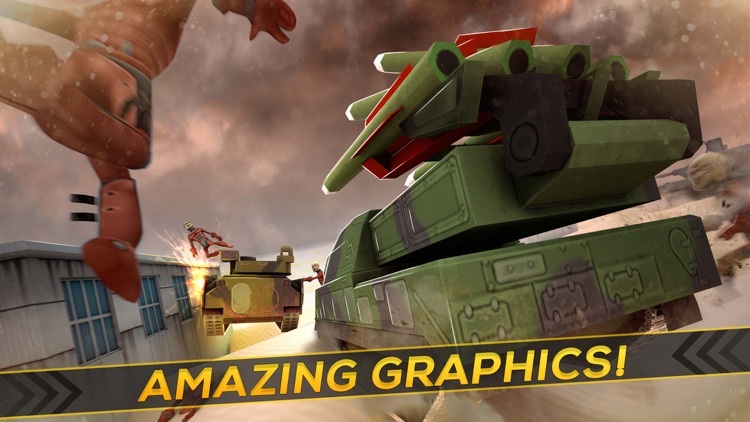 Enjoy this war adventure with your panzer! 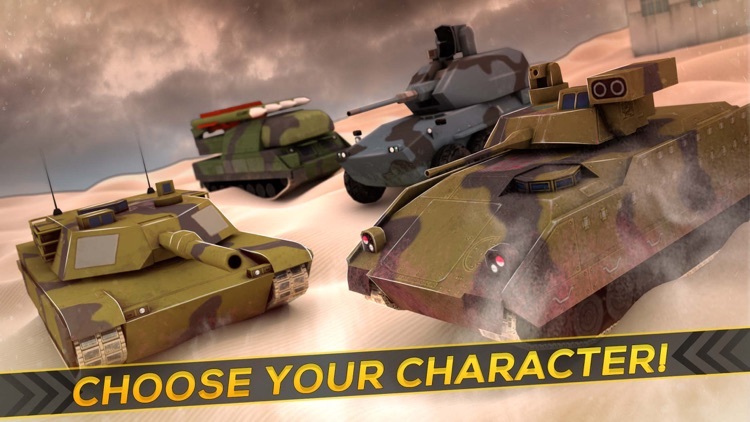 - Drive your tank to the victory over the enemy. 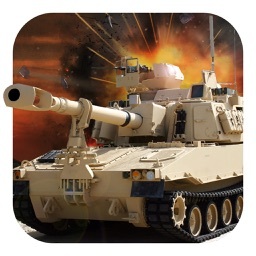 - Lead the squad of tanks and fire all your weapons and end this threat. 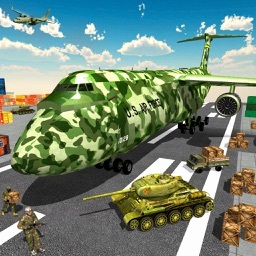 - If the enemy soldiers come too close to you, you can crash it against an obstacle to destroy it. 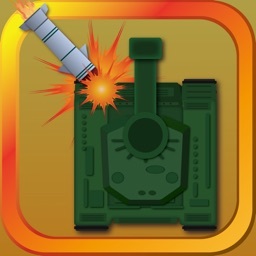 - Collect coins and unlock better tanks to improve your shooting skills. - Share your achievements with the rest of your squad and get to the top of the war leaderboard! Are you ready now? It is your time to help humanity against the invasion leading the squad of tanks. Keep your hand steady and start shooting! Play now!